I’m impressed with anyone who knits. I tried knitting when I was 3, and quit when i was 3. Okay, I have done some basic knitting as an adult, but that’s about it. Nothing like socks! That’s all Greek to me! 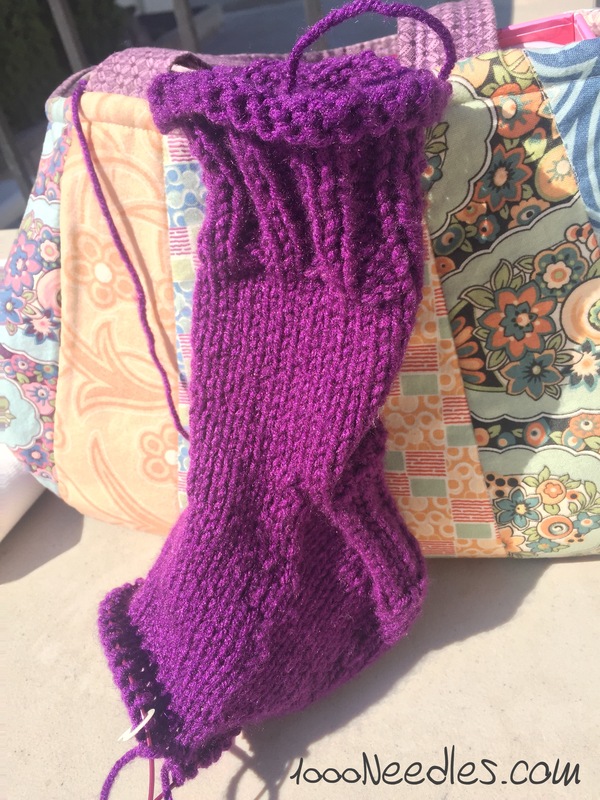 Still, I can admire a nice look project, and a great colored sock!